So yesterday afternoon I spent an hour and a quarter hanging off a boat on the Seine in Paris taking photos of every thing that did not move, and everything that did too. 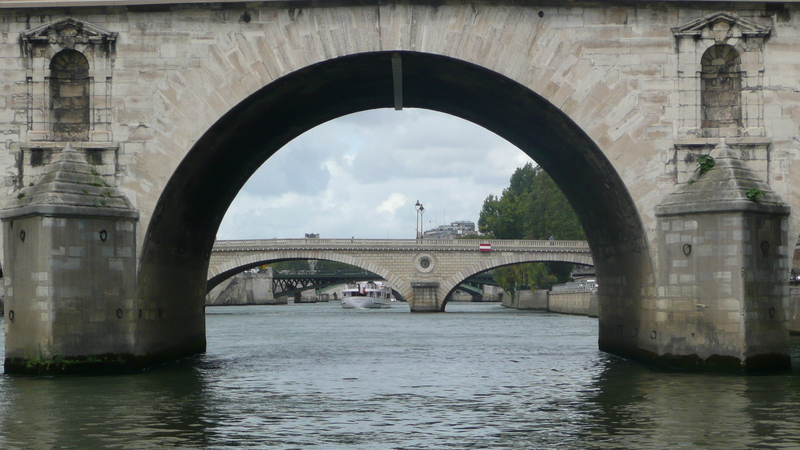 By very early evening I was eating an early supper (how quaint) in my local in north London…Thanks to EUROSTAR…..It was my first ever river boat trip on the Seine in Paris, France. Wow! 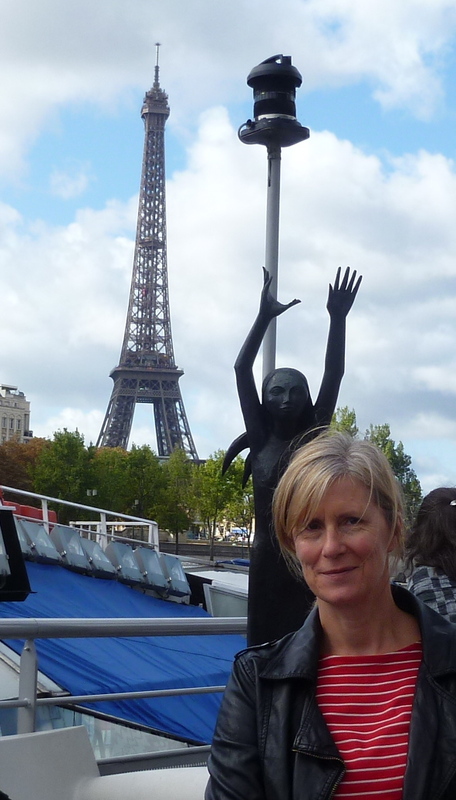 having walked along the Seine a few times, the boat takes the whole experience to a different level. It was the icing on the gateaux! 10€ well spent! It’s funny, as it takes a shorter time for a Londoner living near to St. Pancras station to get to Paris on the train, than it does to travel to most of the other major cities in the UK. It takes longer to get to Bristol, once you have got across London to Paddington Station, and therefore anywhere in the West of this Fair island usually takes longer than 2 and a half hours. Sheffield, Manchester and all your favourite northern Cities take about the same amount of time, anything further north of York takes longer, Dublin takes about 8 more hours to get to, and anywhere in Scotland is usually at least a couple more hours time sitting on a train than getting to France. London to Paris is so close, especially on the way home , when you move your watch, so it seems to only take an hour and 20 mins, which is quicker than getting a train to Brighton…ha ha ha. One night in Paris, is like a year in any other place, One night in paris , wipe the smile off your pretty face, one girl in paris is like loving every woman. 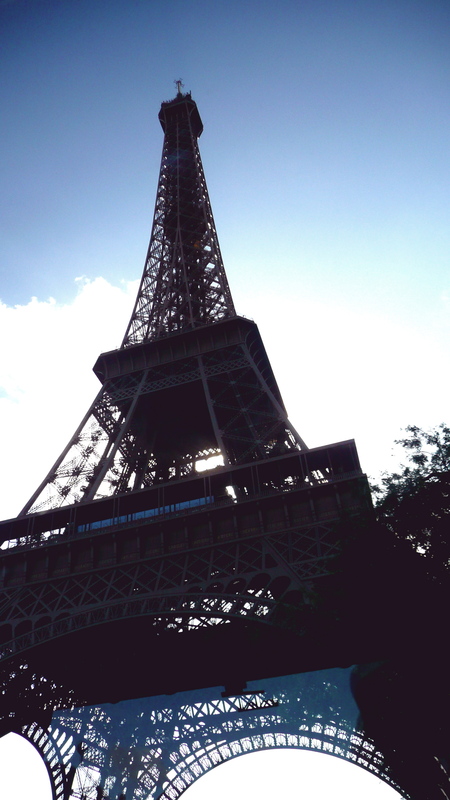 One night in Paris might be your last!